Do you enjoy falling asleep to the sound of your favorite music? 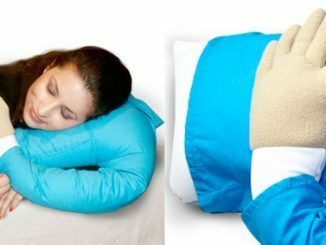 If so, the Sound Asleep Pillow is perfect for you. 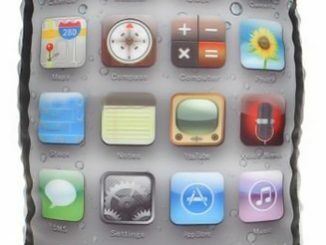 It allows you to enjoy all your personal iPod/MP3 music with the comfort of a soft pillow. 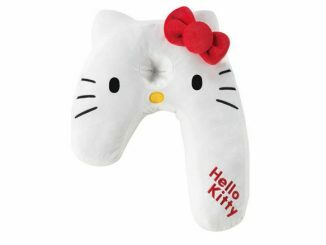 This is perfect when traveling on a long road trip or flight. 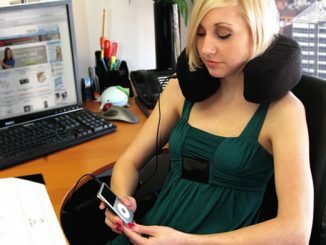 Now you don’t have to worry about falling asleep and waking up with wire wrapped around your neck or ear pain from headphones. 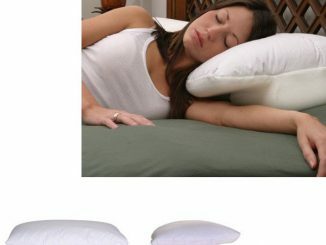 This soft pillow comes in memory foam or standard configuration so everyone can enjoy. 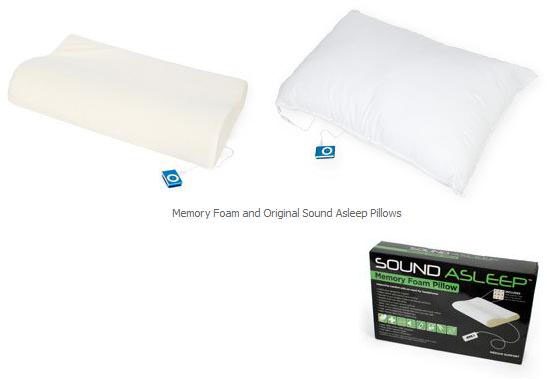 Enjoy a good night sleep with the Sound Asleep Pillow. 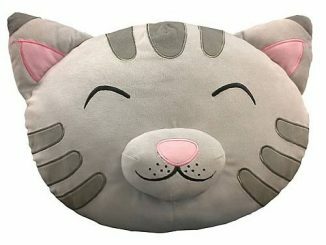 Available at Firebox from £12.59 with free delivery. 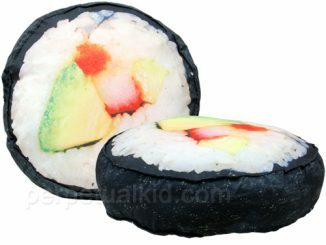 Checkout these other cool pillows: Fat Boy Pillow, Sushi Pillow and Ice Cream Sandwich Pillow. 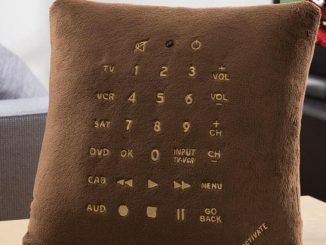 Cool, but how would people (the ones who sleep lightly) get to sleep. Just proves its not for everyone. 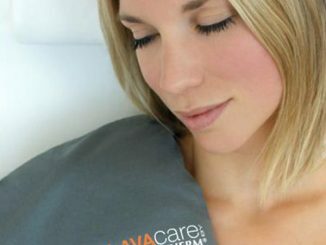 This memory foam, a material created by NASA, neck pillow comes with built-in speakers. 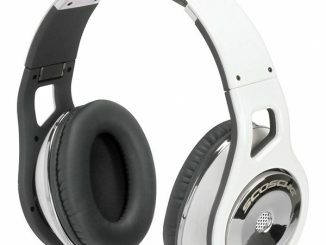 Simply plug in your portable audio player, lean back, relax, and enjoy.